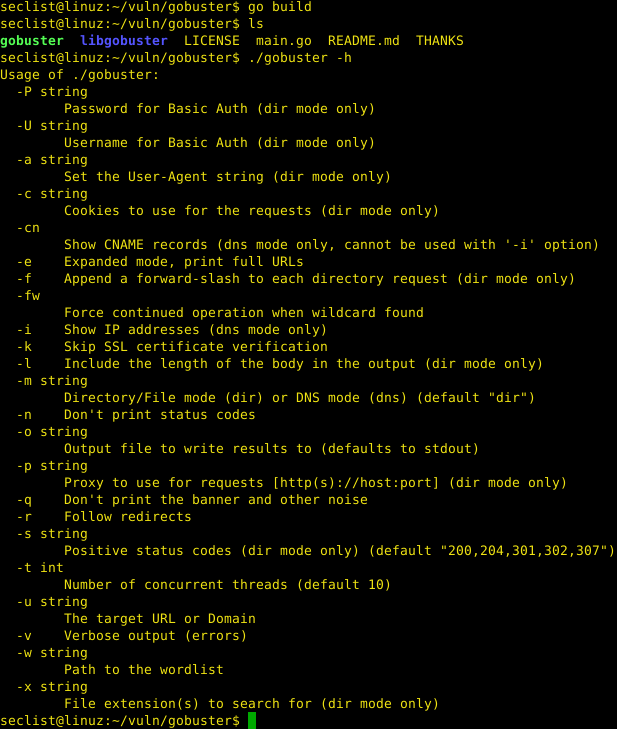 Browse: Home / gobuster – Directory/file & DNS busting tool. + URIs (directories and files) in web sites. 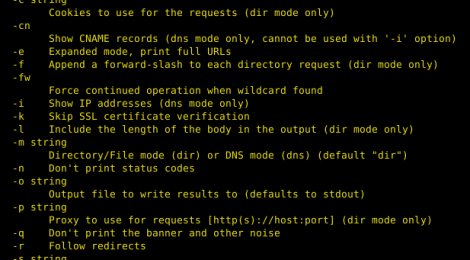 + DNS subdomains (with wildcard support). 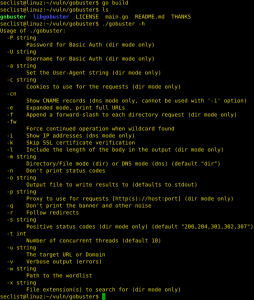 – allowed to brute force folders and multiple extensions at once. – faster than an interpreted script (such as Python). ← Tricks of the Trade – Crypto File Dropper to bypass file detection.